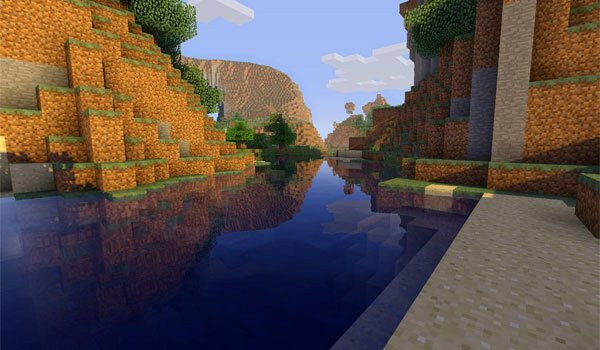 Today we bring one of the mods that add greater realism to Minecraft. Shaders 1.7.2 and 1.6.4 is a mod that adapts the game environment to be able to add ” shaders packs ” later. Besides from this dynamic shadows, new movements will be added in some elements such as leaves of the trees and plants. The water and the lava now will have a wave movement effect. This shadows will be moving their position depending on the position of the sun. Besides other new effects will be added to provide a better world visual apperance, but this it will affect game performance . This mod requires a relatively recent and powerful graphics card . The author gives the example that with a NVIDIA GTX460 , the game FPS are around 30-40 FPS. The images belong to the pack of shaders Slidur ‘s. 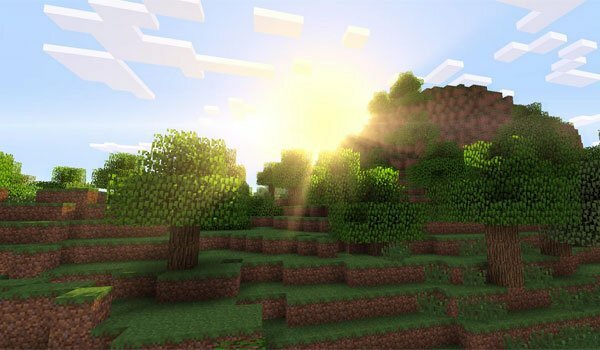 How to install Shaders Mod for Minecraft 1.7.2 and 1.6.4? Download Minecraft Forge 1.7.2 and 1.6.4 (specific version for this mod). Run the game, go to the starting menu and select the “Shaders” option to select the specific pack. Enjoy Minecraft with shadows and enhanced graphics realism! Very cool! All the shaders worked, and they are beautiful! When i loaded up the game with the lagless shader pack it only resulted with the screen multiplying my arm and the screen was glitching really badly. Can you help? I didnt get the Shaders option. Do you mean the options menu? the mod just crashed minecraft? any help? This mod is great! Epic shaders! He don`t open my minecraft! Why? Amazing Mod! This is work for me.